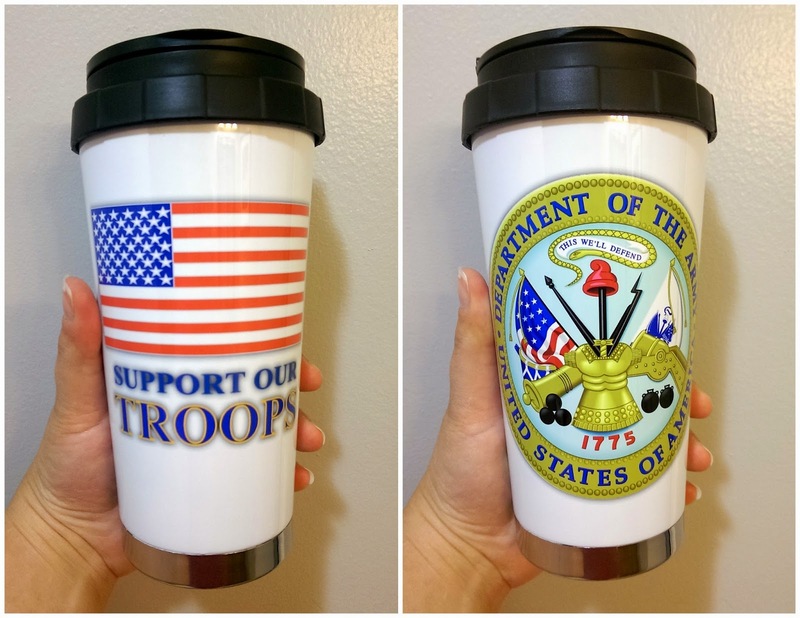 A Military Story: My Service Pride10% coupon code! 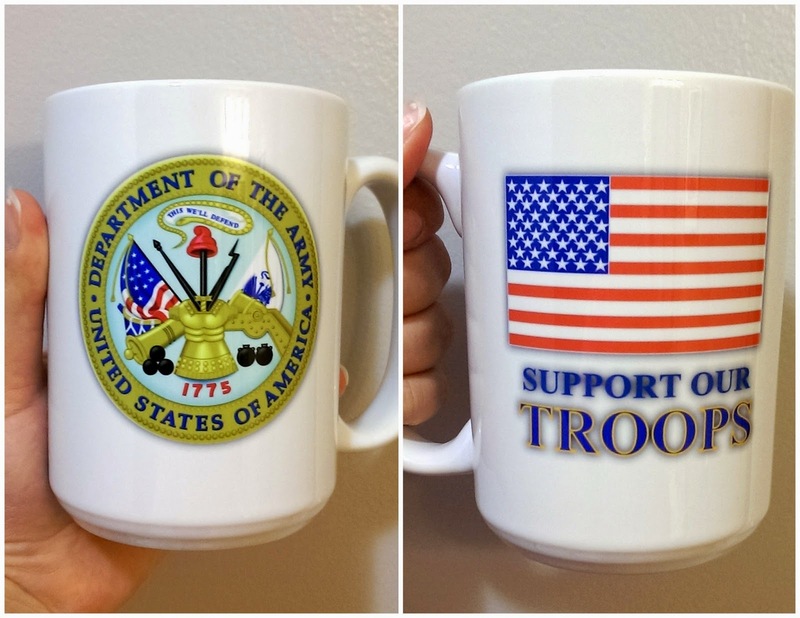 Myservicepride.com is offering all my followers a unique 10% coupon code that is good through the end of August!! Type in amilitarystory at your checkout where it says "Gift certificate or promo code" and you're discount should automatically subtract from your cart amount. You must purchase over $35 worth of items in order for the code to activate. There are so many great products on their website, it took me awhile to decide what I should get!You can even get car stickers with your service branch and rank with Proud Army Son or Proud Army Mom, just choose from the drop down menu to select the family relationship! Get one for all your family members! Enjoy shopping! MyServicePride.com is a veteran-founded company committed not only to providing high quality, custom products that reflect each service member’s personal military experience, but also to conduct our business in a way that demonstrates our understanding of the honor it is to handle these images. Each one represents a military life dedicated to freedom, protection, and sacrifice. We take that very seriously and do our best everyday to offer products and service that goes above expectations. Just like those who serve.